GIGABYTE first teased about the AORUS-branded power supplies at COMPUTEX 2018 which features 80PLUS Gold efficiency certification and a fully modular cable design. 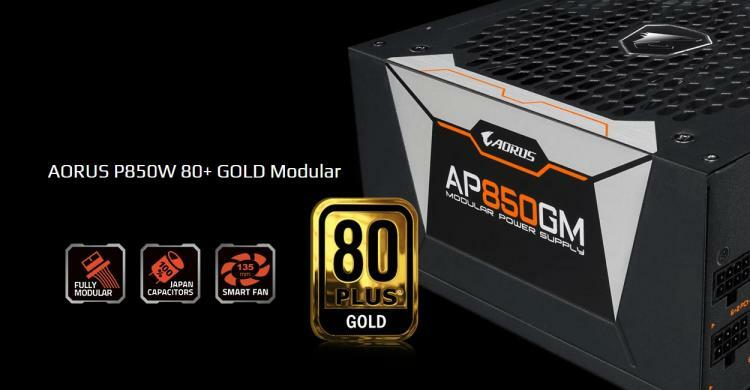 A standard with all high-quality power supplies, the AORUS AP850GM and AP750GM power supplies pack 100% solid Japanese capacitors and a large 135mm 2-ball bearing smart cooling fan with Fan Stop function that halts fan operation when the system is idle or under 20% load. For AORUS enthusiasts that desire to build an all-AORUS gaming machine, it is now possible as GIGABYTE now offers an AORUS cases, AORUS RGB memory, AORUS-branded peripherals and now an AORUS power supply. To fit the high-standards of gamers and enthusiasts, the AORUS AP850GM and AP750GM power supplies sport a fully modular design with black flat cables for easy cable management and stealth. 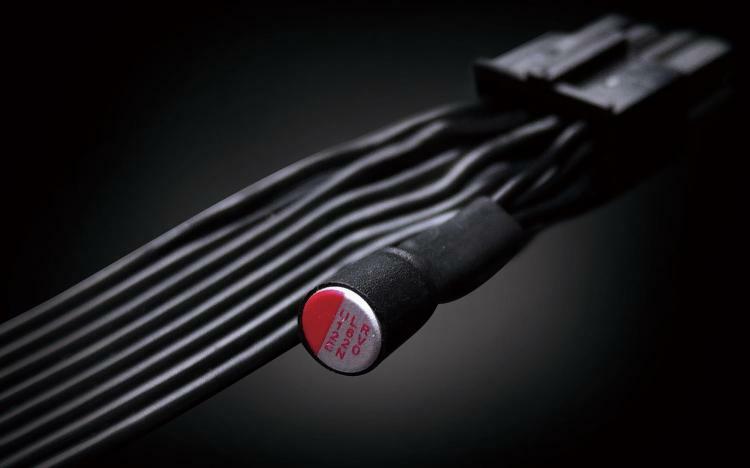 To produce a more stable and cleaner current, the cable pack capacitors on its ends. The AORUS power supplies also come with high-quality 100% Japanese capacitors rated for 20 years. The 135mm smart fan sports the Fan Stop function that saves energy and offers a totally silent operation under low loads. Its powerful single +12V rail provides stable and powerful current designed for high-performance hardware with overclocking support. The AORUS power supplies also come with a suite of protective features including OCP, OTP, OVP, OPP, UVP and SCP. 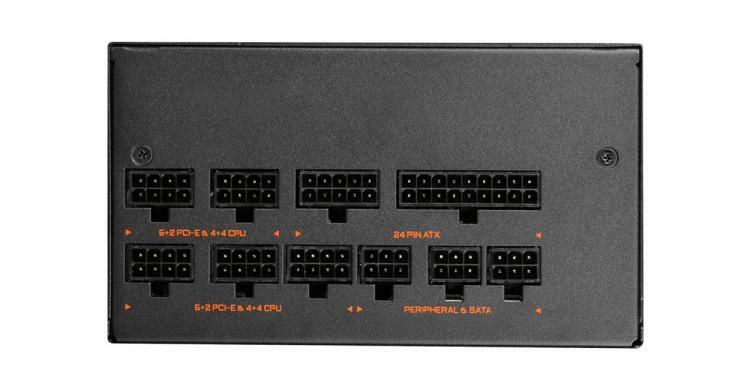 The AORUS AP850GM and AP750GM PSUs are also backed with a 10-year warranty. No information on pricing and release date as of this writing for both power supplies. 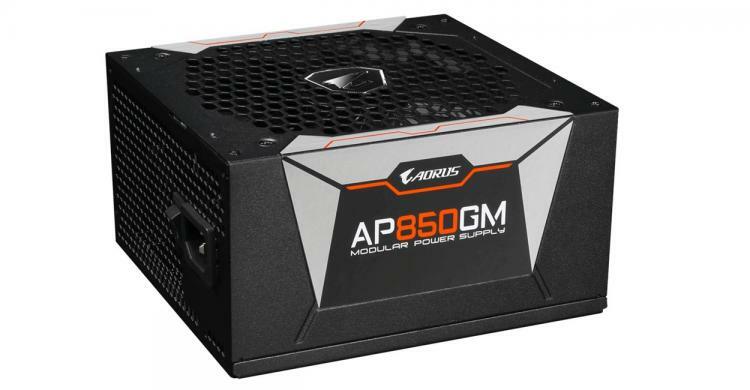 The AORUS AP850GM power supply can be found listed on the GIGABYTE website, the AORUS AP750GM is said to be added on a later date.